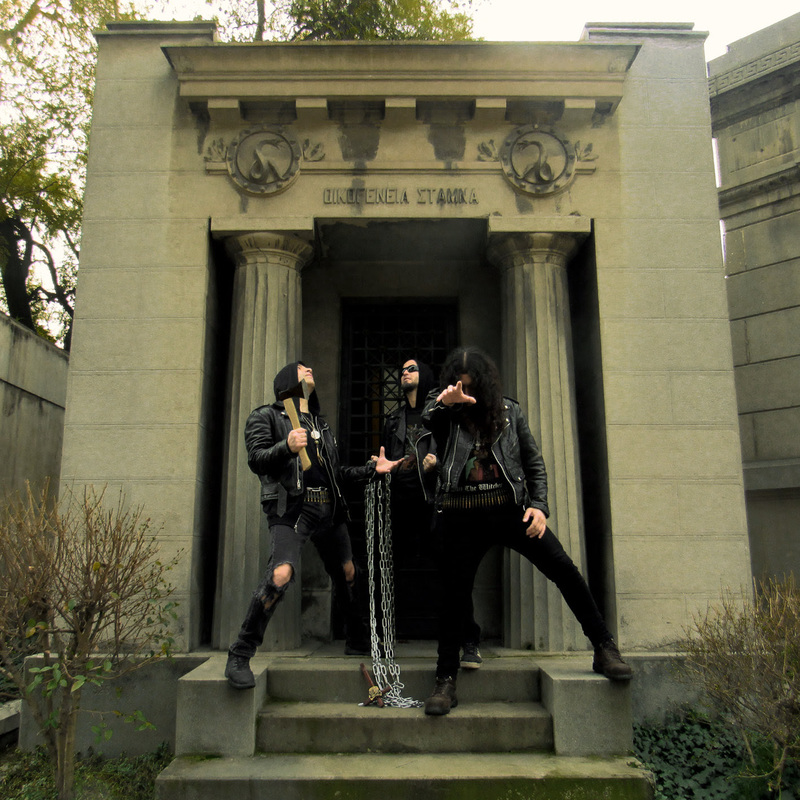 CULT TO OUR DARKEST PAST: COMMUNION To release debut full-lenght and second album! COMMUNION To release debut full-lenght and second album! Chilean Black/Death metallers COMMUNION sing with Hell Headbangers and the label announced the release of two full-lenghts, their debut album "At The Announcement" to be released by The Sinister Flame but distributed by Hells headbangers; and the second album "The Communion" to be released exclusively by Hells Headbangers. Both albums will be released on CD, LP and cassette tape formats. 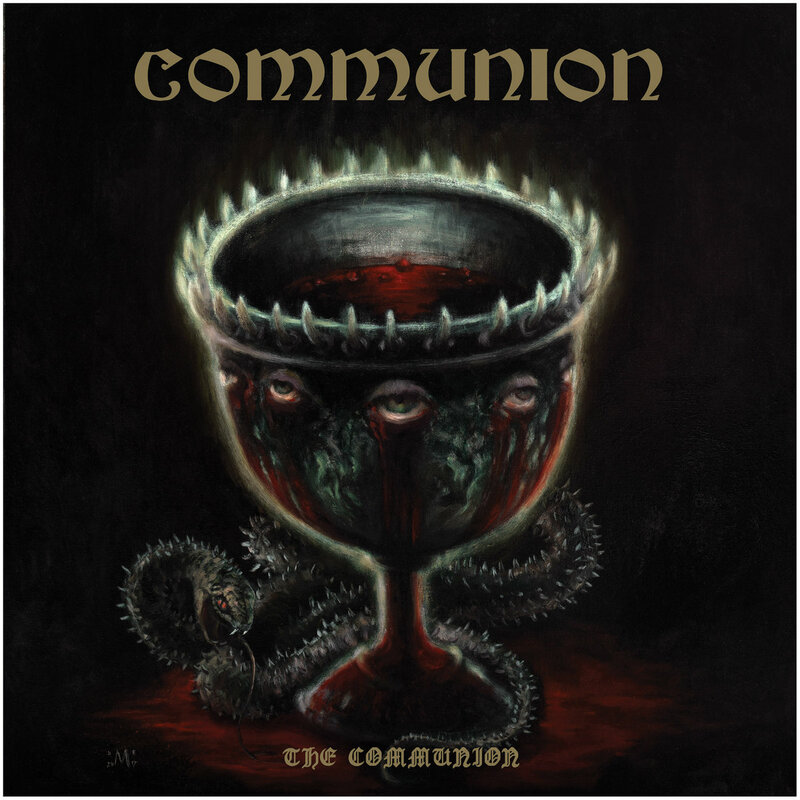 The band released a few demos, singles and one EP so far and now the will release both albums simultaneously, but before that, COMMUNION will be touring North America with Chilean fellows Slaughtbbath.